ECF has been at the forefront of fighting for an EU closer to its citizens. By sharing and promoting good practice examples of citizen engagement and participatory governance, we contribute to local and EU policy. Our advocacy work has focused on bringing culture closer to the heart of EU politics. Watch the whole 'State of the Union Address 2017'of Claude Junker on the EC youtube channel. Europe is first of all a Union of freedom and equality. No second class citizens, workers and consumers. Besides the strong focus on trade with the rest of the world, and positive perspective on EU as a global actor, Junker highlights steady economic growth, a roadmap towards an EU of 27 countries after the Brexit date – 29 March 2019. ECF will continue to bring forward initiatives and knowledge that exemplify combatting fragmentation and contributions to social progress in Europe. The 2017 ECF Princess Margriet Award for Culture highlighted the work of Berlin-based Belarussian artist Marina Naprushkina, the Belgian musician Luc Mishalle (MET-X). It also acknowledged the power of literature of the Turkish writer Asli Erdogan. 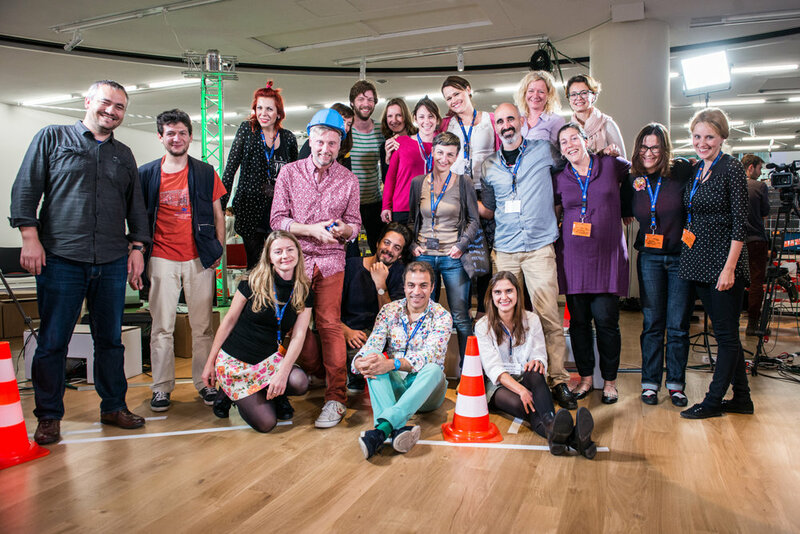 Our programmes Tandem and Connected Action for the Commons uncovered new participatory practices and enhanced positive change through culture in wider Europe. Together with our allies, we will continue working on “scenarios” for more democratic and inclusive Europe, in which culture plays a key role. Earlier this year the EC announced its White Paper on the Future of Europe – discussing 5 scenarios for the future of Europe. Culture Action Europe has mobilised the cultural sector in a reflection process for responding to the White Paper. ECF has contributed as well and stands behind the cultural response “Belonging and Becoming […]”. ECAS – the European Citizens Action Service argues that citizens have not been involved sufficiently in the debate on the Future of Europe, and that their means to take direct action or dialogue at EU level remain scarce and insufficient. ECAS’ viewpoint is that EU should consider open governance models for itself, since there are as many examples in large European cities. ECF shares ECAS’s viewpoints as from our experience including citizens and communities in decision-making and management processes – so called participatory governancemodel - creates more sustainable urban solutions. You can read more about European city practices on this model in the Build the City magazine.